Cold Climate Convenience Package – A handy package for icy mornings. Get on the road faster with heated windshield, washer jets, front and rear seats, and steering wheel. The SE Tech package adds a whole suite of convenience features including a powered gesture tailgate, Xenon automatic headlights, front fog lamps, and passive entry. The whole family can charge their devices with three 12V power outlets conveniently located in the console. 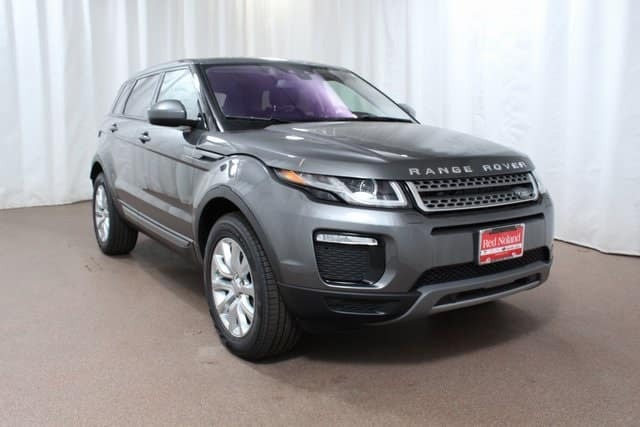 Contact Land Rover Colorado Springs today for information on our last new 2018 Range Rover Evoque SE Tech model before it disappears from our inventory!